NSDL e-Gov invites scholarship applications from the students pursuing Vocational Course (ITI), B.H.M.S./B.A.M.S./M.B.B.S./B.D.S and B.E/B.Tech for the year 2018-19. Just follow the below steps to apply for the NSDL e-Gov Scholarship 2018. 2. Then Click the Sign Up link in the right top corner of the home page. ** Password length should be in between 8 to 14. ** Password should contain any combination of alphabets, numbers and special characters (other than ^). 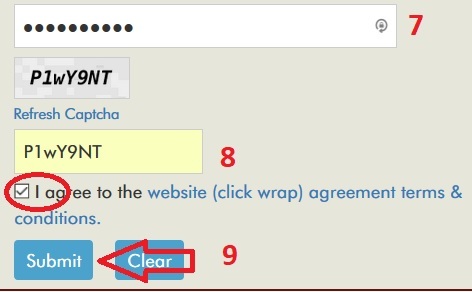 ** Password and email Id should not match. 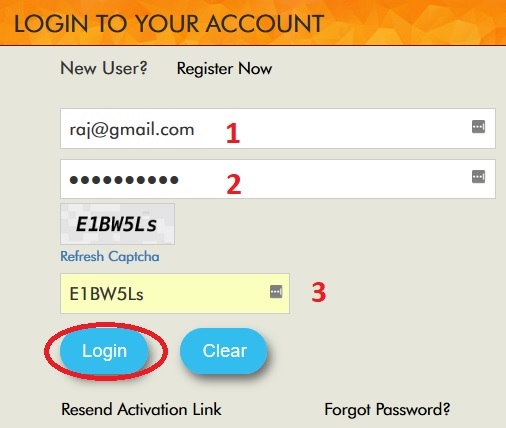 ** Once student click on ‘Submit’* button, system will send account activation link on registered Email ID. ** Students have to click on the link to validate the E-mail ID within 24 hours of successful registration. 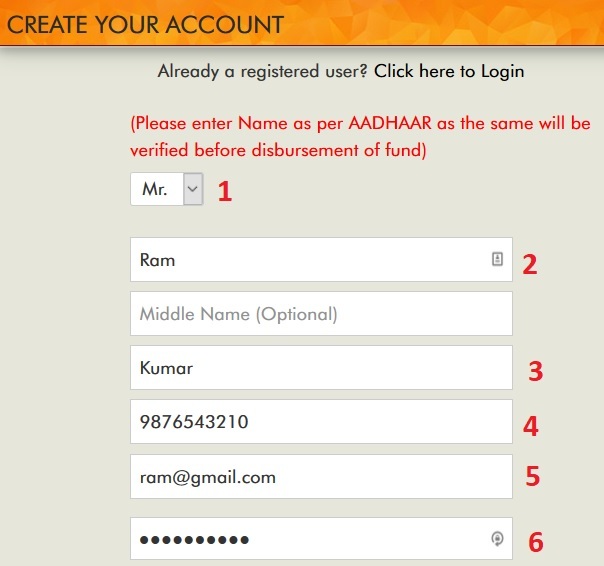 ** Then student can use the activated Login ID and password to enter into the Vidyasaarathi portal. (Fields marked with (*) asterisk sign are mandatory fields for registration in Vidyasaarathi portal). Search for relevant ‘NSDL e-Gov Scholarship’ schemes in which you are eligible and apply for scholarship. PAN No/Voter id card/Passport. All documents uploaded should be clear and must be in .jpeg or .png file only. Hereby, I confirm that the funds provided towards my education by NSDL e-Governance Infrastructure Limited under their CSR expenditure will be used for education purpose only. All the information provided above is true to the best of my knowledge. Please inform, if there is any caste restriction criteria to apply for this scholarship? I am a B.Sc Agri student. Can I apply for this (or) not? I am taking UPSC coaching, how can I get this scholarship? Please reply. I am studying B.Sc 1st year with Maths, Physics &Computer Science combination. I have no family support as my father passed away when I was two years old. My mother is daily wage earner. Please confirm whether I am eligible to apply? I have filled and submitted the Vidyasaarthi application but not received any amount yet.